1960. We are dedicated to promoting the public's knowledge and appreciation of dogs in general and Doberman Pinschers in particular. Our members engage in a variety of activities ranging from simply maintaining a family pet to conformation and performance sports. Benefits of joining the DPCRMA include the camaraderie of other Doberman fanciers who are more than willing to share their knowledge about our breed including health issues, training and behavior, and fun activities for you and your dog. Our membership has a diverse background in the sport of purebred dogs, including years in conformation, obedience, agility, tracking, Schutzhund, and professional handlers and trainers. 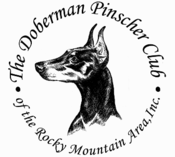 Many of our members have served or currently serve as officers, board members, or as essential volunteers for the Doberman Pinscher Club of America. 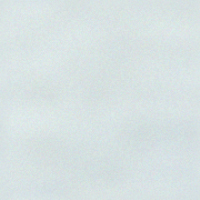 CLICK on a button to the left for additional club and membership information. Guests are always welcome to join us at our meetings and events! Entries close Wednesday, October 24th 2018.